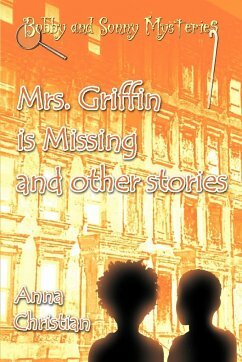 In this unsettling story, a group of high school students thinks their English teacher treats them too harshly--so they abduct Mr. Griffin to teach him a lesson. But the plan soon goes awry. This classic is reissued with modernized text and a new Introduction by the author.